Established since 1975 (then as SengLee), Admira is an experienced and trustworthy surface design company with its long history serving the changing needs and demands of the furniture and interior design industry. 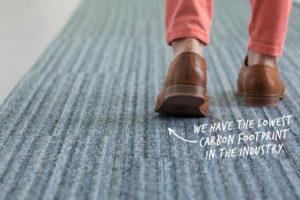 As it continues to expand its regional market presence and to evolve as one of the leading laminates providers, Admira extends a comprehensive range of laminate products, providing long-lasting reliability and style to brand-conscious designers who need creative stimulation and one-stop solution services. Admira runs at the forefront of technology and trends, enlivening every living space, with surfaces worth admiring. Understanding the importance of offering trendy designs and inspiring creativity, Admira leverages on its knowledge and expertise to deliver high-quality products and services. Customers and partners can look forward to having a peace of mind when using any of Admira’s surface materials in their projects. Admira strives to instate surfaces design as a product that is essentially suitable for everyone’s lifestyles with a class of its own. Admira is an experienced and trustworthy surface design company with its long history serving the changing needs and demands of the furniture and interior design industry. 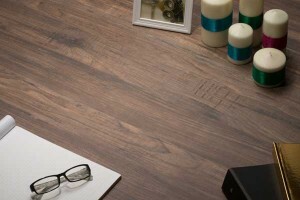 Homegrown surface design company ADMIRA’s latest collection of high pressure laminates will stimulate creative minds with new ideas. Thanks to German technological innovations, the new series of high-pressure laminates (HPL) by Admira sports a super matt visual effect with long-lasting colours and usability. 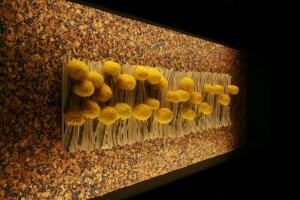 SingaPlural returns with a new theme, ‘Senses – The art and science of experiences’, drawing visitors to indulge in scent, texture, sight, sound and taste through a diverse array of installations. 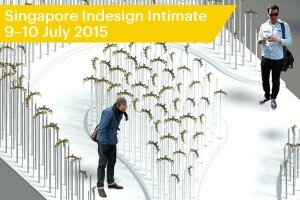 Stephanie Peh files this report. 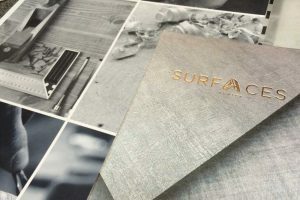 Backed by 40 solid years of business experience, Singapore-based company ADMIRA is well recognised today as the go to supplier for decorative high pressure laminates. 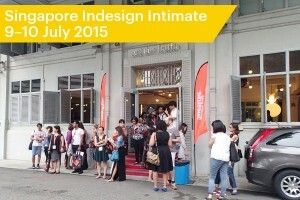 A roundup of Singapore Indesign Intimate 2015, where key industry players, designers and suppliers gathered and networked over creative content within a two-day event. 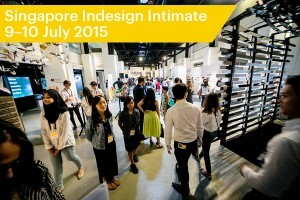 Continuing the Singapore Indesign tradition, a variety of brands ranging from furniture, lighting to finishing will showcase their latest launches at the iconic Red Dot Design Museum from 9 – 10 July 2015.